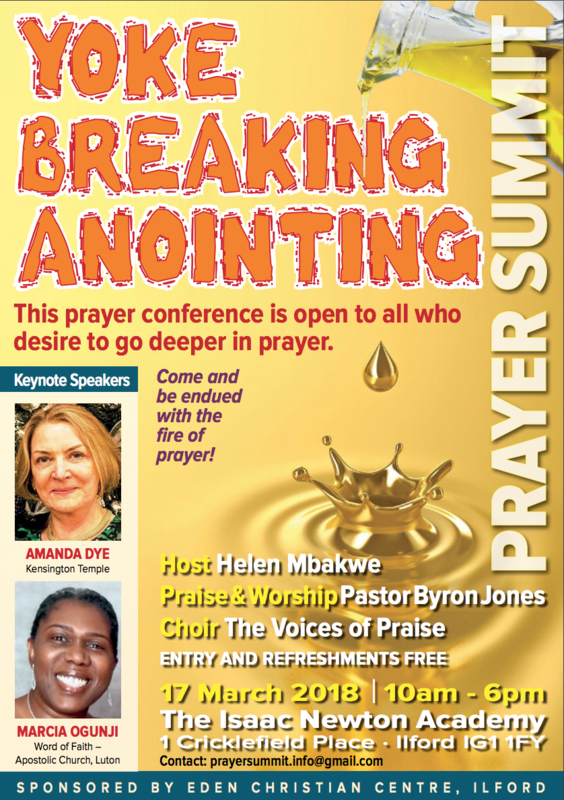 Helen Mbakwe is a powerful speaker, leader and intercessor whose focus is on restoring those at the margins of society, who are often forgotten by the church and the world at large. She came to faith as a young college student and through deep prayer, commitment and grace has gone from strength to strength in her time as a preacher and one used by God in the realm of healing and restoration. Helen’s ministry has taken her to, many parts of the United Kingdom, Europe and Africa. For much of her ministry she has been bi-vocational, working as an educator and serving in key leadership roles within the Apostolic Church both in her local assembly and nationally. She is deeply involved in the community outreach programme of her local church which is based in one of the most challenging boroughs in the city of London. "We each have an assignment and it’s our duty to spread the love and power of Christ"
Helen is married to Emmanuel Mbakwe and they are blessed with four daughters who all love and serve the Lord. Helen’s deepest desire is to ignite people to stir up the gift of God within themselves and motivate them to be of service to their local community. Her passions are prayer and evangelism. She believes the gospel is transformative, that each one of us have an assignment and it’s our duty to spread the love of God and power of Christ beginning in our local setting.